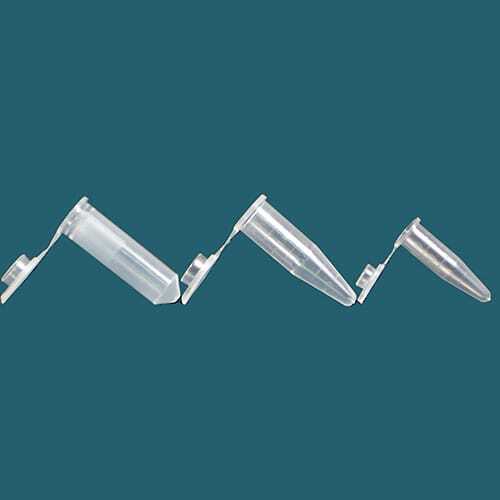 General purpose centrifuge tubes for sample preparation and storage; these micro centrifuge tubes are made from polypropylene and come with snap open and close caps. Suitable for general purpose bench top centrifuge use, autoclaving and freezing. Available in 0.5, 1.5 and 2ml sizes, 500 / bag.